Spring School – Join now! 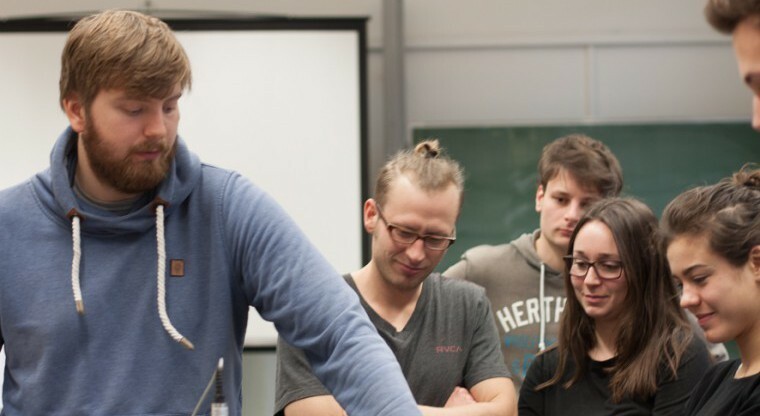 The Nordic Water Network will hold its third Spring School from March 19th – 23rd 2018 at the Department of Fluid Systems Dynamics at the TU Berlin. This year, the school will focus on Water In Urban Areas and include lectures and exercises held by professors and teaching assistants from our partner universities NTNU Trondheim, CUT Cracow, AAU Aalborg, DTU Copenhagen, DCU Dublin and TU Berlin. We will also be welcoming students from each university. For the participation at the lectures, exercises, excursion and the exam students will be given 6 ECTS points. A detailed schedule will follow before the school. For our international guests we made reservations at a Hostel in Berlin which you are welcome to make use of. Registration for international students is open until February 9th and for TU Berlin students until February 26th 2018. If you are interested in participating please fill in form bellow. We are looking forward to another exciting week! EDIT 07.03.2018: The registration is now closed.